As if today couldn’t get any better. The Pacers just beat the Knicks to get to the NBA Eastern Conference finals. Then when I looked at the internet, a new Pacific Rim Trailer comes out. This time they show a bit more of the Kaijus. There’s a slim one. A muscular one. A flying one. Then now Manila is part of the trailer! But since there has been close to no fanfare here on the shooting, I would assume that they just rebuilt the set somewhere in Hollywood. Who cares? There’s more and more robot on monster action on this trailer and I just want them to put this movie out already. 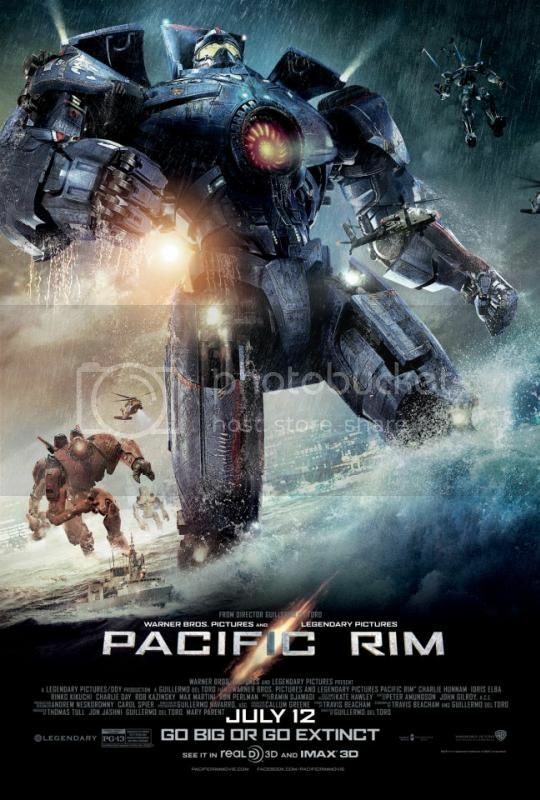 Pacific Rim comes out in Manila on July.